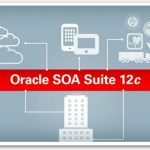 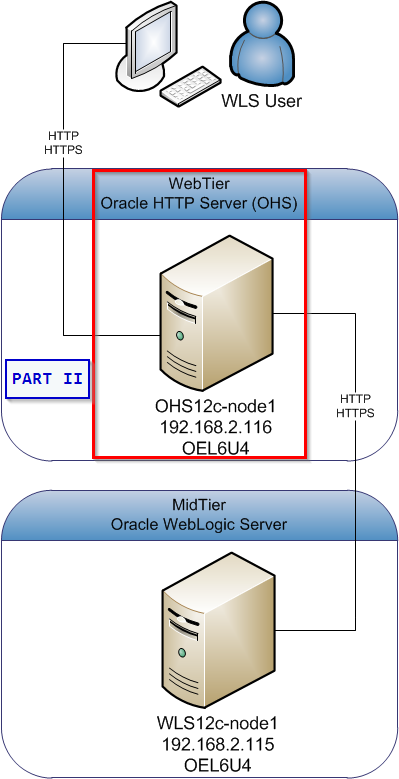 In previous part we’ve covered installation of Oracle Weblogic Server 12c Installing Oracle WebLogic Server 12c and Oracle HTTP Server Part I. 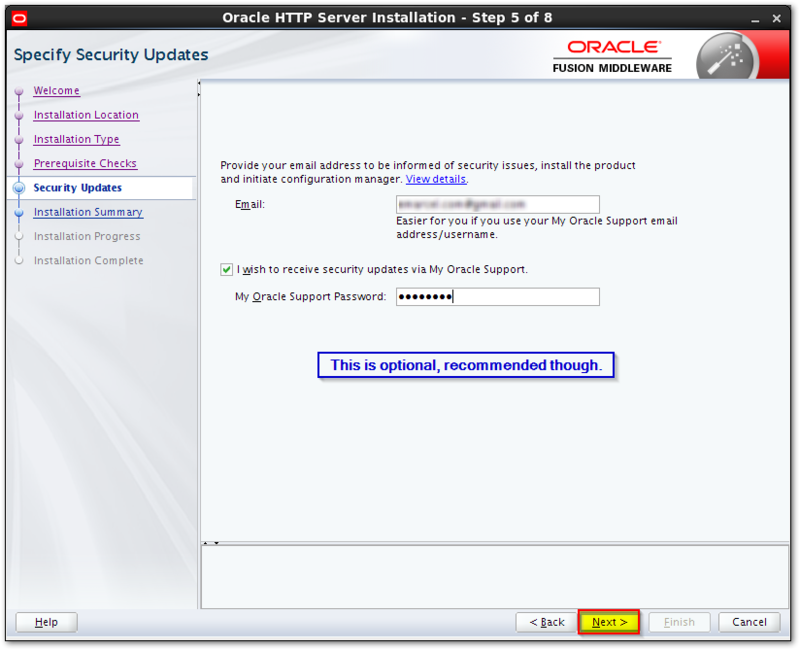 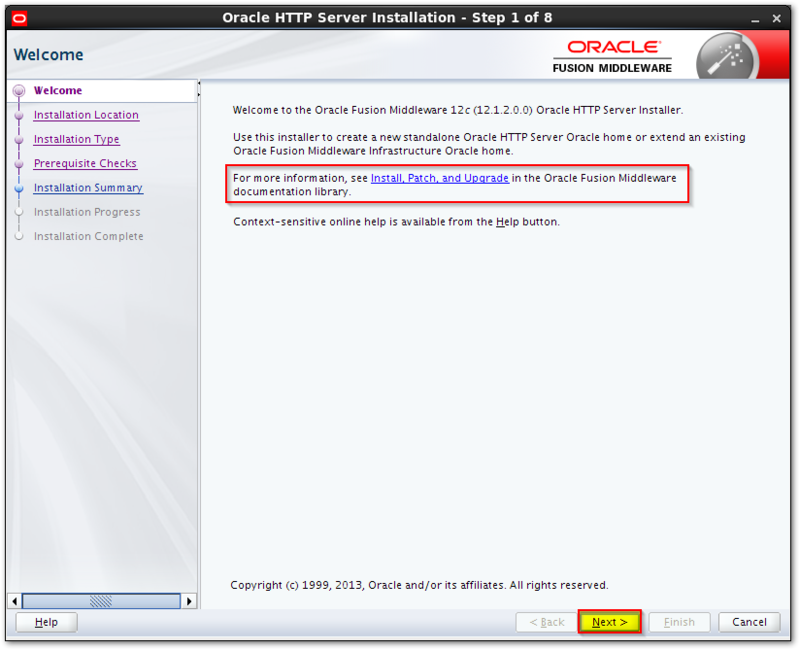 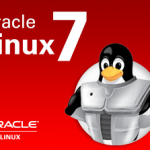 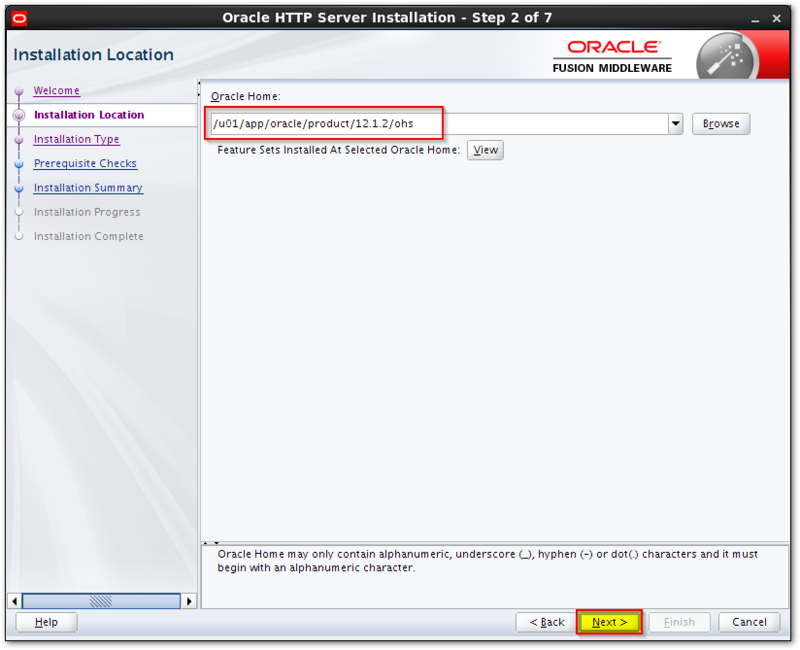 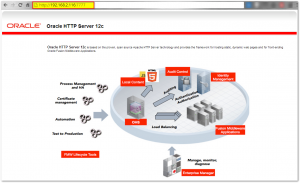 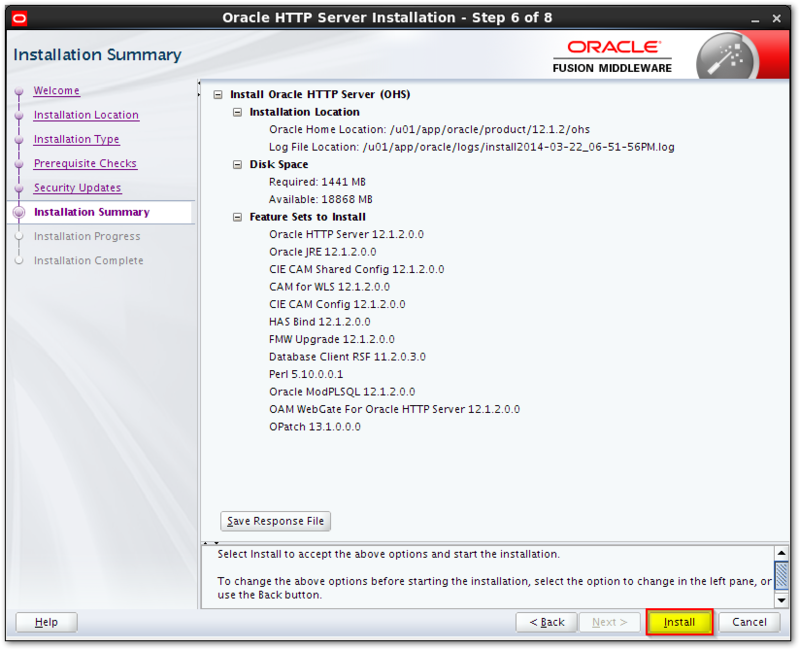 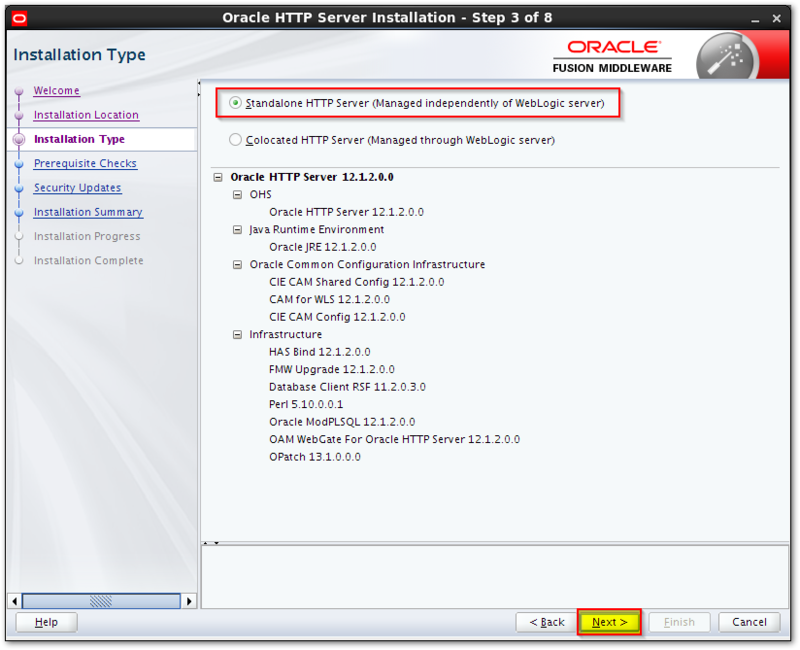 In this, second part we will continue with installation of an Oracle HTTP Server 12c. 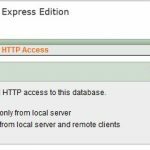 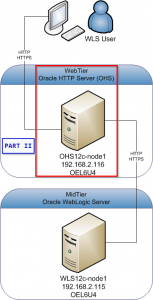 In this demo we will install an Oracle HTTP Server in a Standalone Domain. 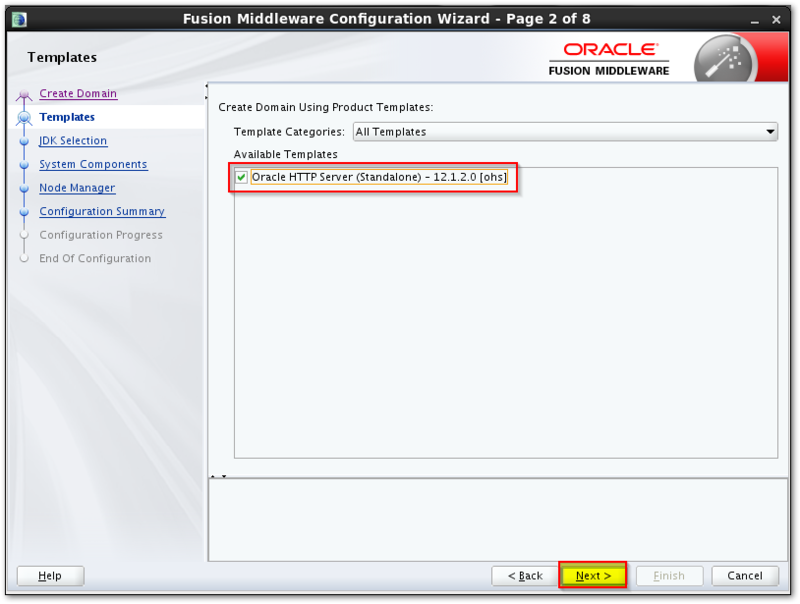 Connect to the OHS server (using putty), make sure Xming is running. 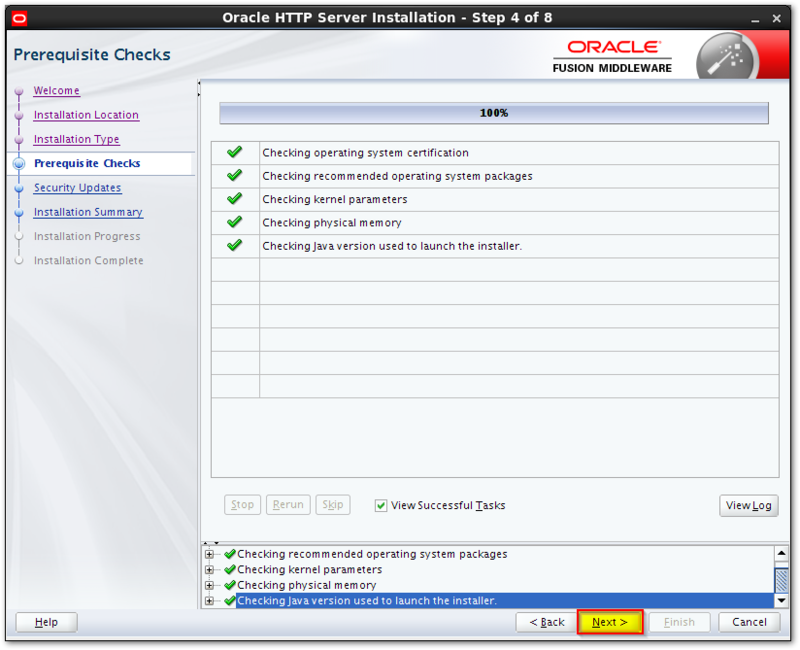 Successfully disconnected from Node Manager. 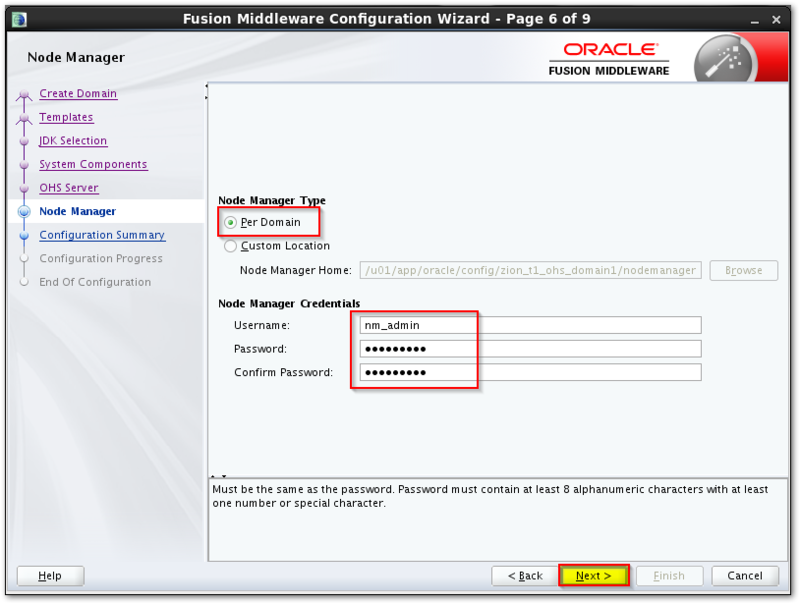 The system will prompt for your Node Manager password. 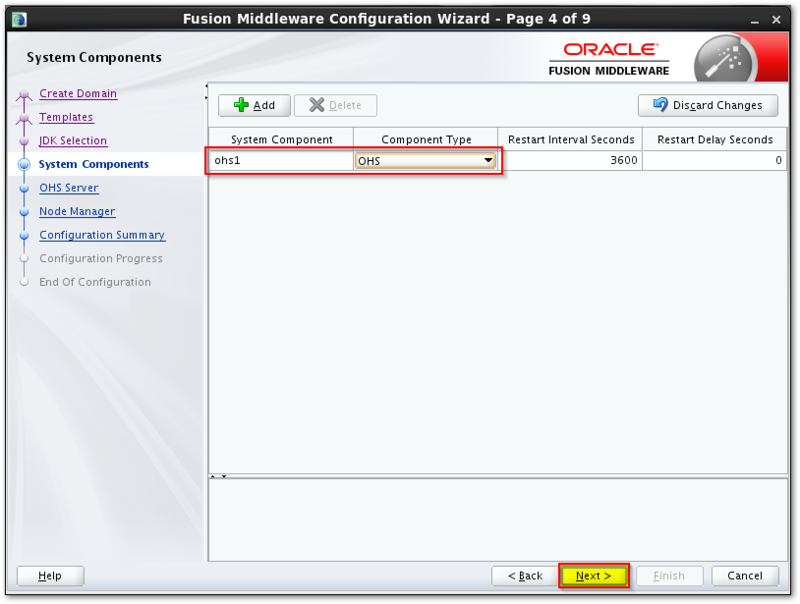 Creating the key file can reduce the security of your system if it is not kept in a secured location after it is created. 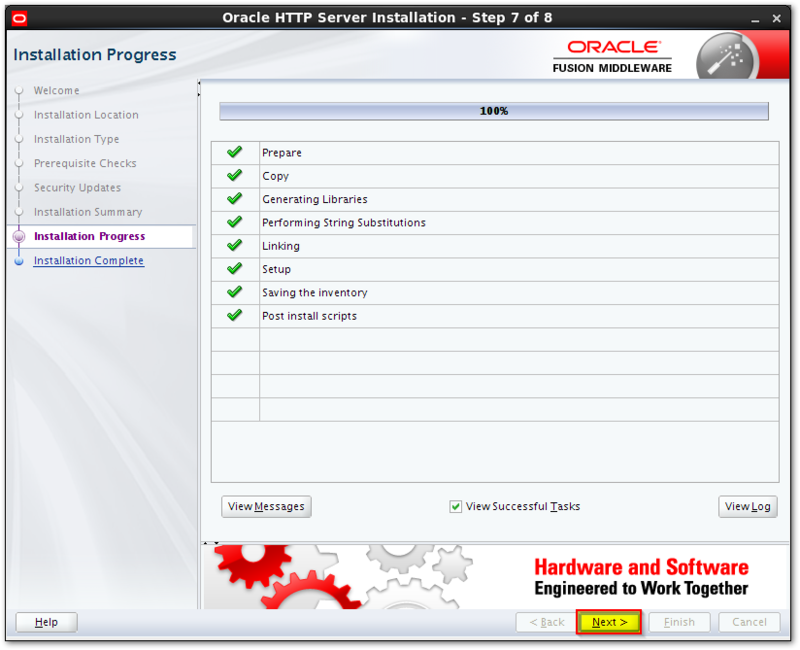 At this moment we have OHS server up and running. 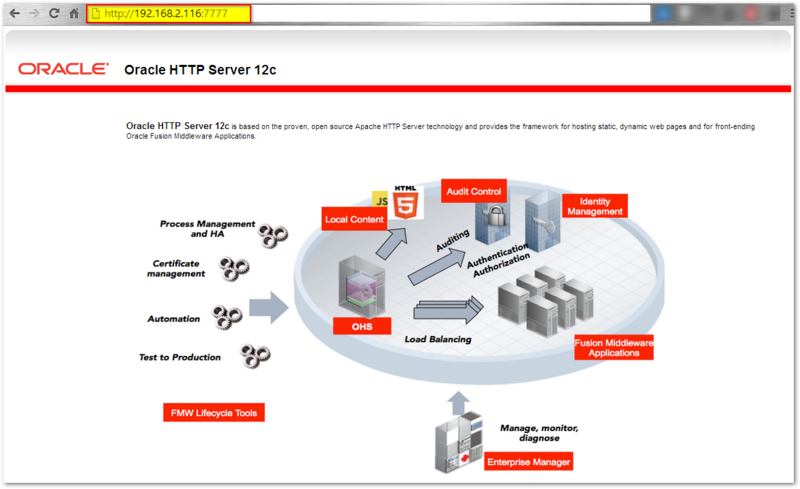 Now we will configure it to redirect our requests to a WebLogic Server 12c domain which is running on wls12-node1 host. 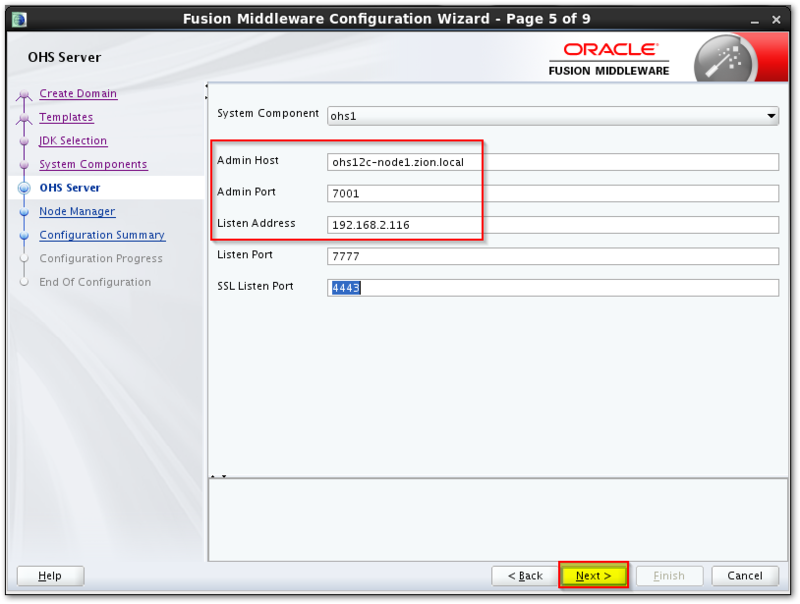 # and in case of the cluster: wls12c-node2:7003 (node2 is not part of this tutorial). 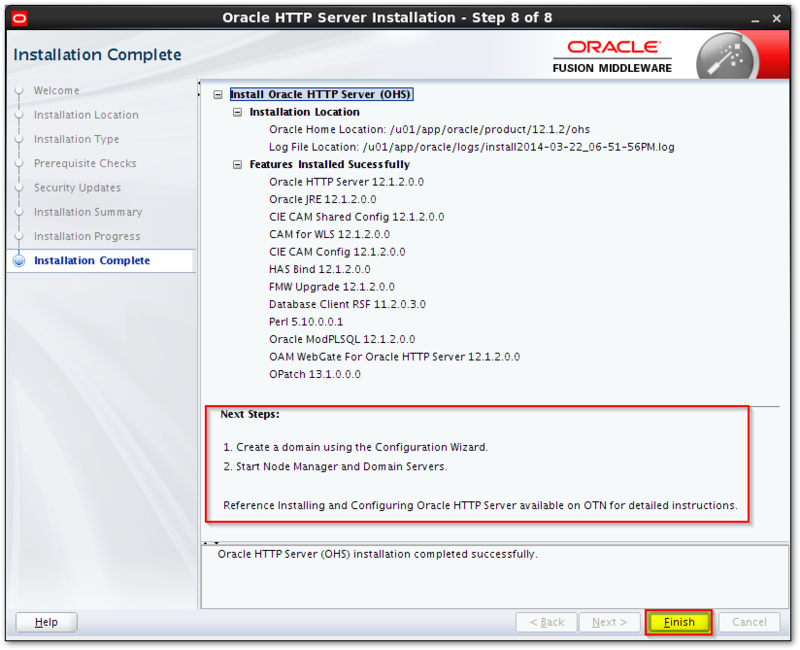 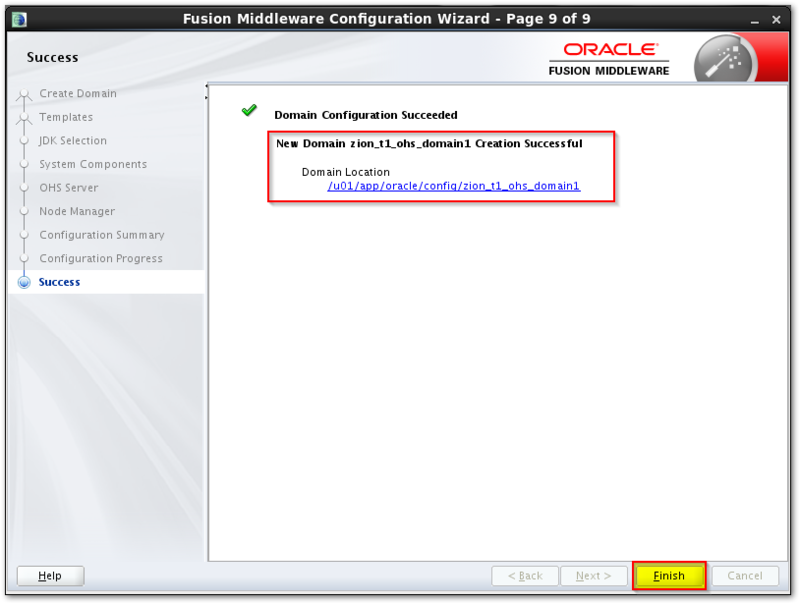 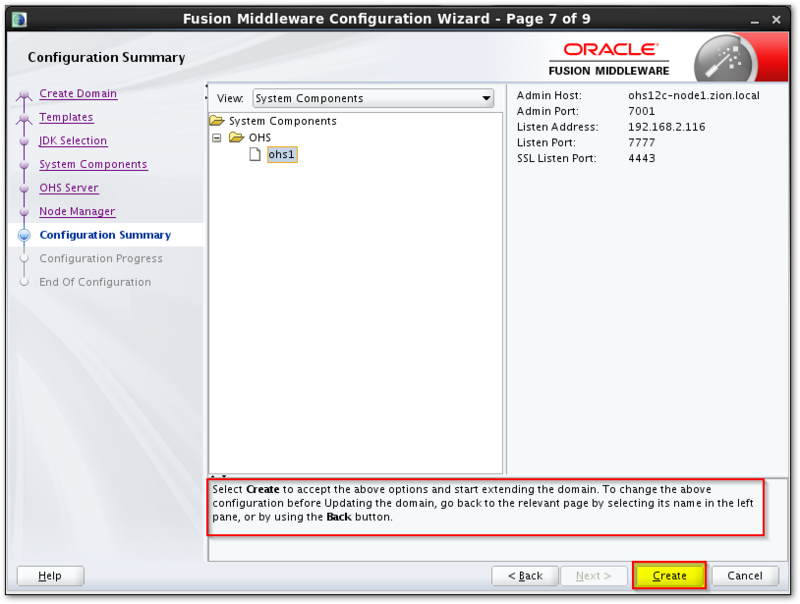 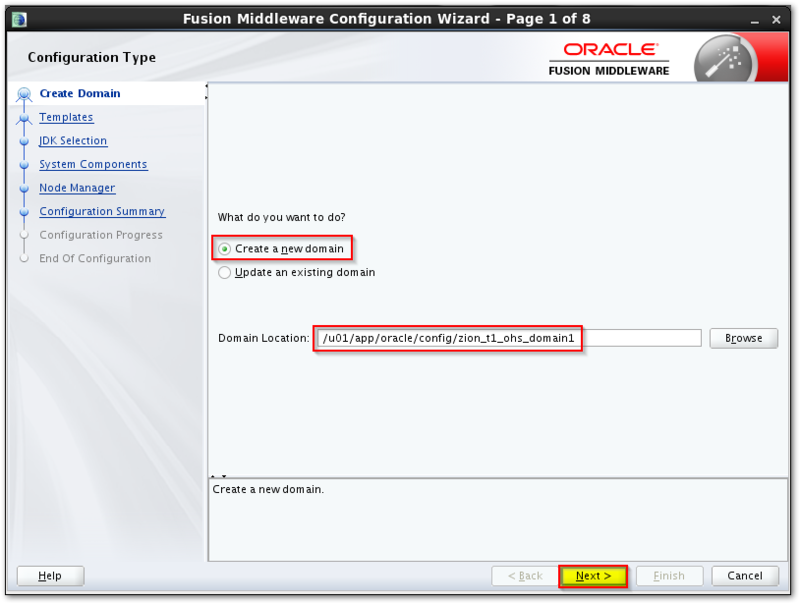 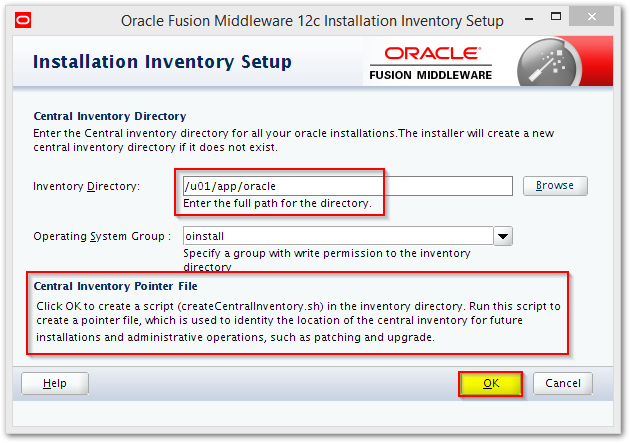 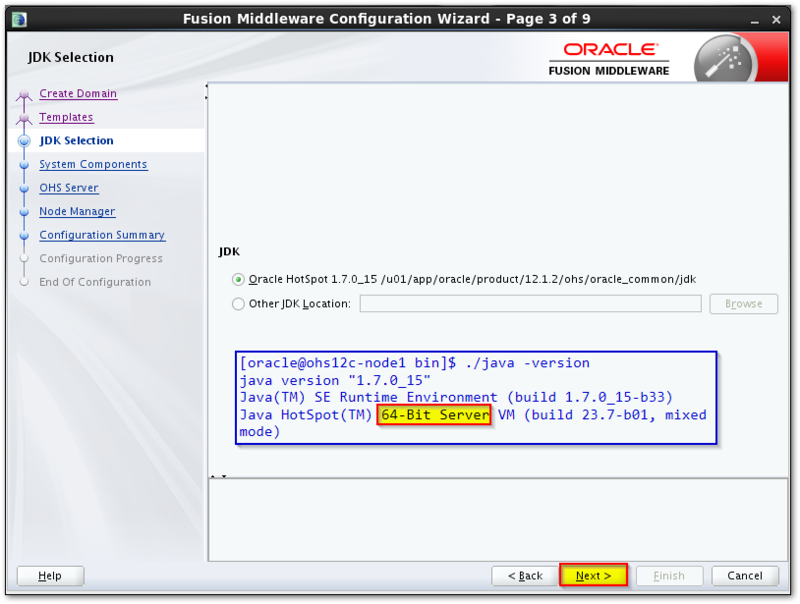 We have just completed basic installation of Oracle WebLogic Server in configuration with Oracle HTTP Server 12c.